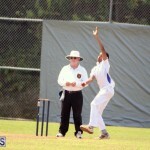 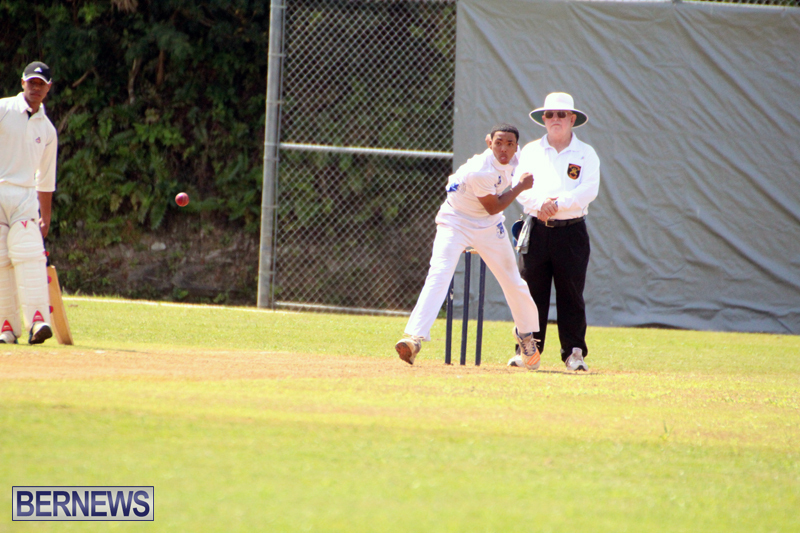 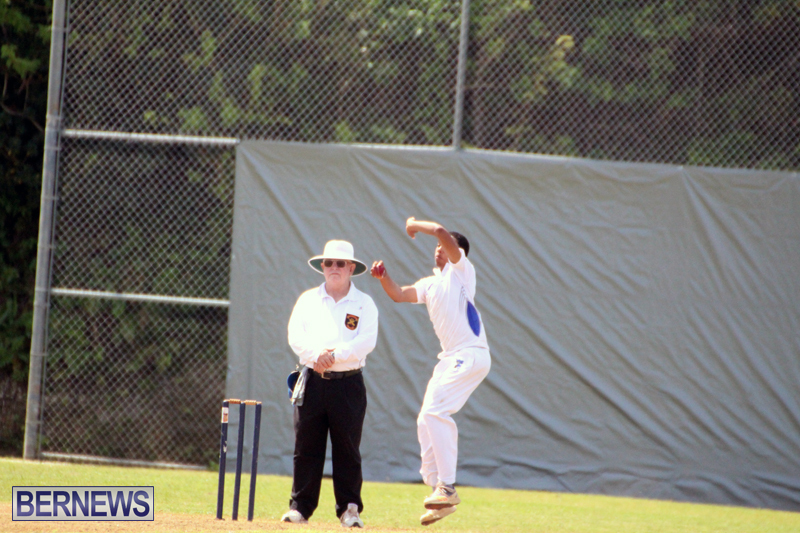 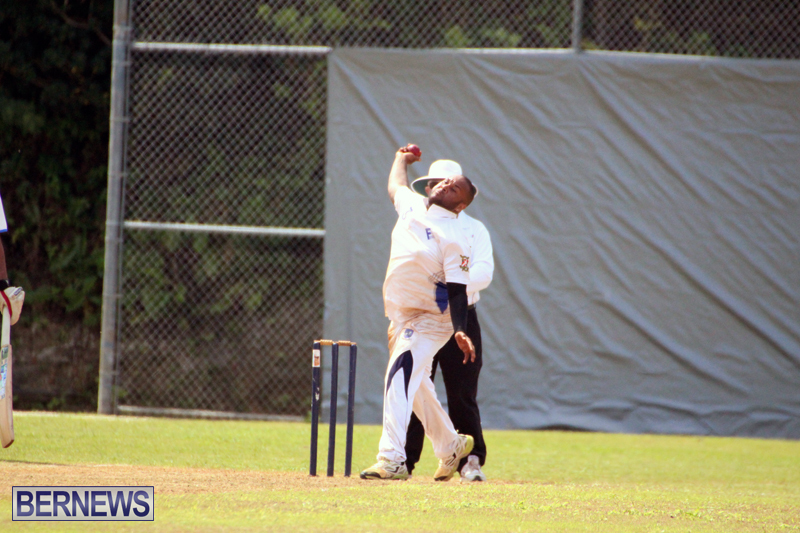 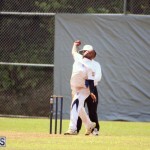 Cleveland County, St. David’s Cricket Club and Southampton Rangers Cricket Club recorded victories in Bermuda Open cricket action. 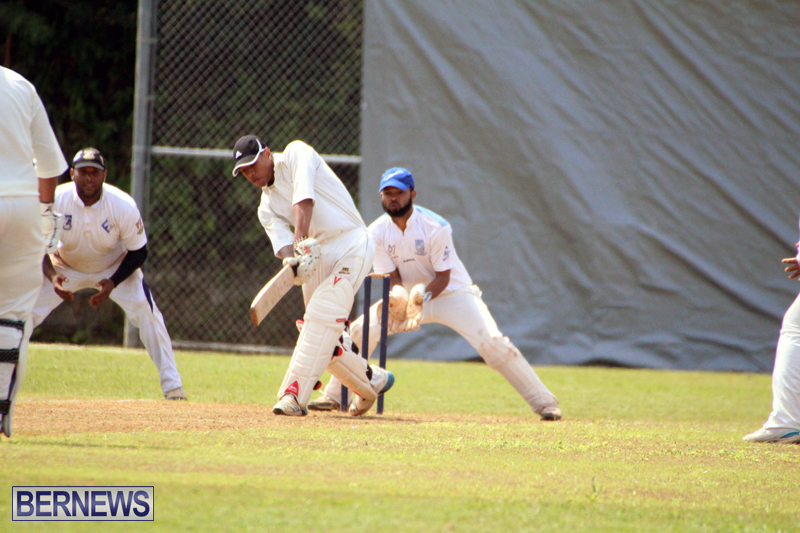 At the PHC Stadium, Cleveland County defeated PHC by 8 wickets, batting first the host were bowled out for 89, Dinesh Hanuman was the top scorer with 15 runs, Makai Young was the pick of the Cleveland County bowlers with figures of 5-1-4-3. 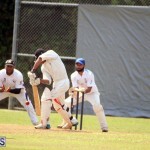 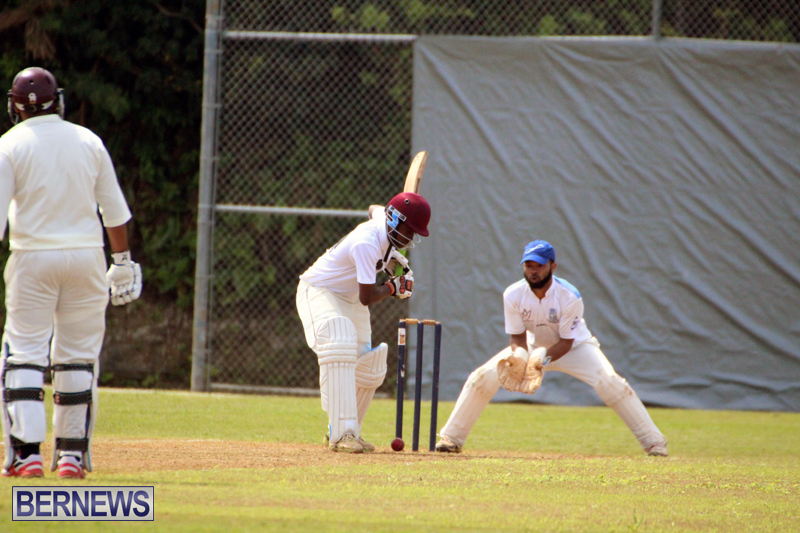 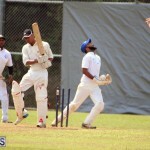 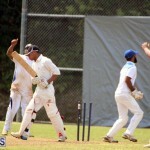 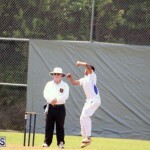 In reply Cleveland County scored 90/2, Q’Shai Darrell was the top scorer with 29 not out, while Jahkari Hollis was the pick of the PHC bowlers with figures of 5-1-20-1. 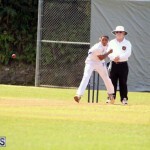 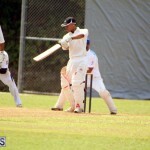 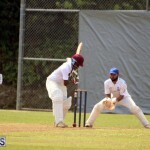 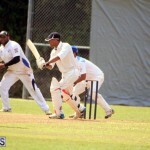 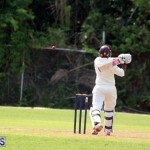 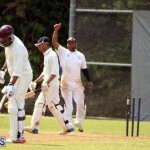 At Lord’s in St. David’s, the St. George’s Cricket Club scored 199, with Oronde Bascome the top scorer with 94 off 161 deliveries, hitting 8 fours and 2 sixes, Temiko Wilson was one of only two other St. George’s Cricket Club batsmen in double figures he scored 49, Delyone Borden was the pick of the St. David’s Cricket Club bowlers with figures of 14.1-0-37-3. 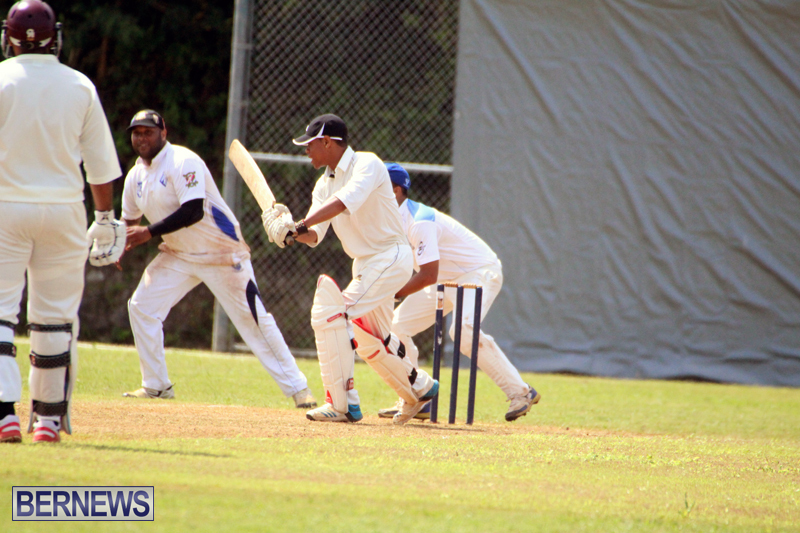 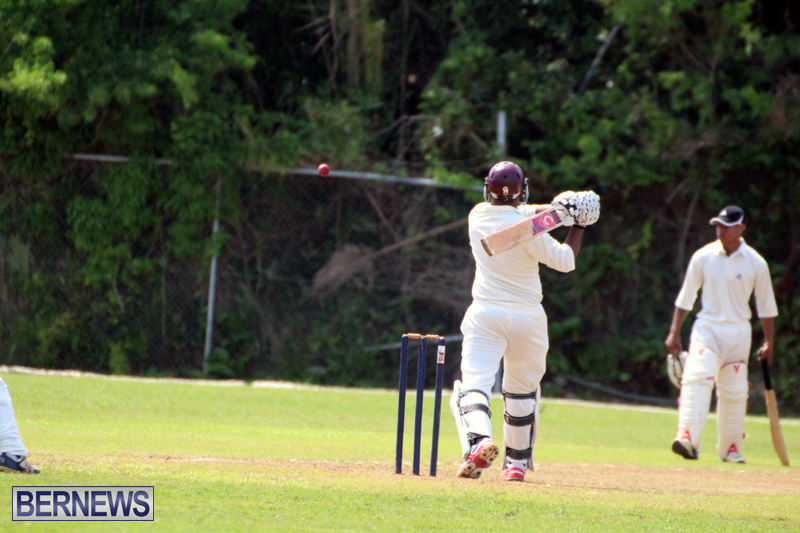 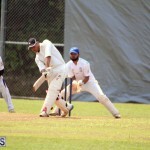 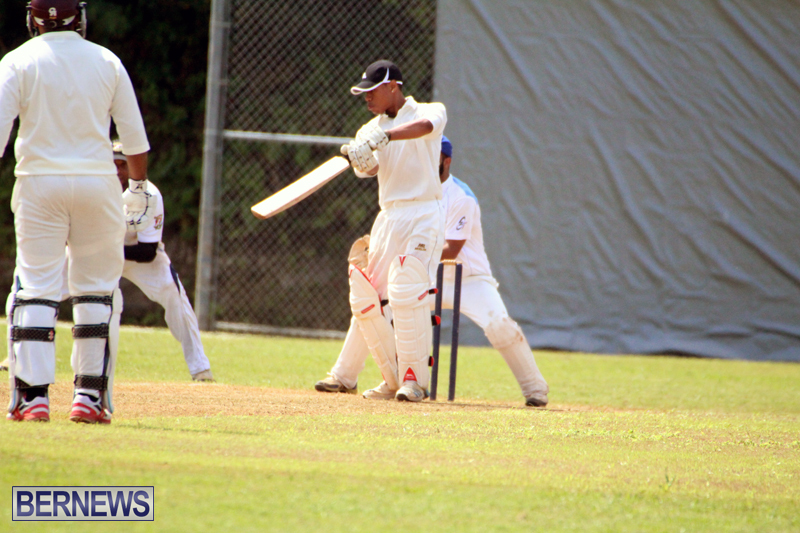 In reply St. David’s Cricket Club scored 200/3 in 34 overs, Allan Douglas was the top scorer with 93 not out off 63 deliveries, he hit 7 fours and 9 sixes in his inning, while Borden was 64 not out opening the inning, Bennet Phipps was the pick of the St. George’s Cricket Club bowlers with figures of 9-0-48-2. 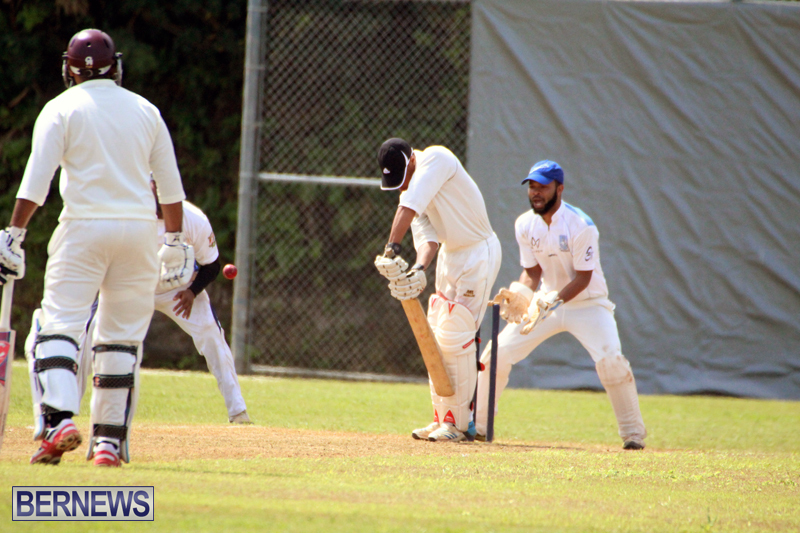 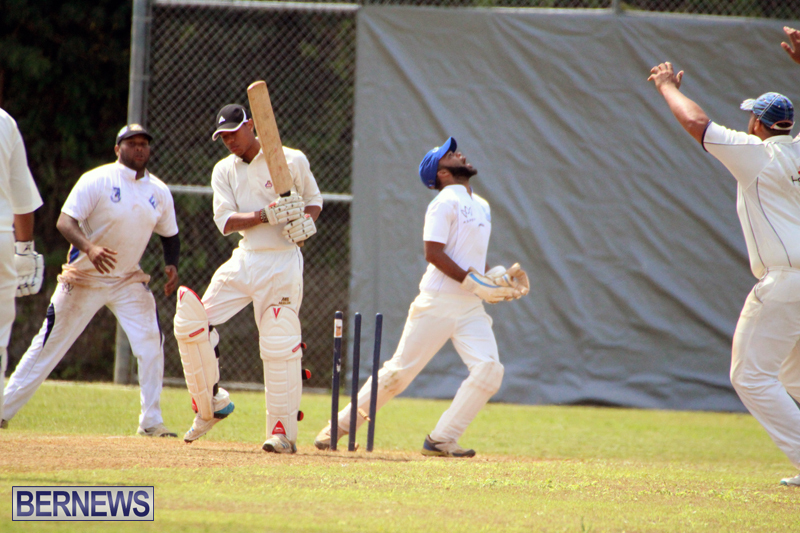 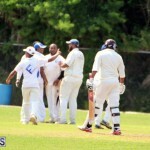 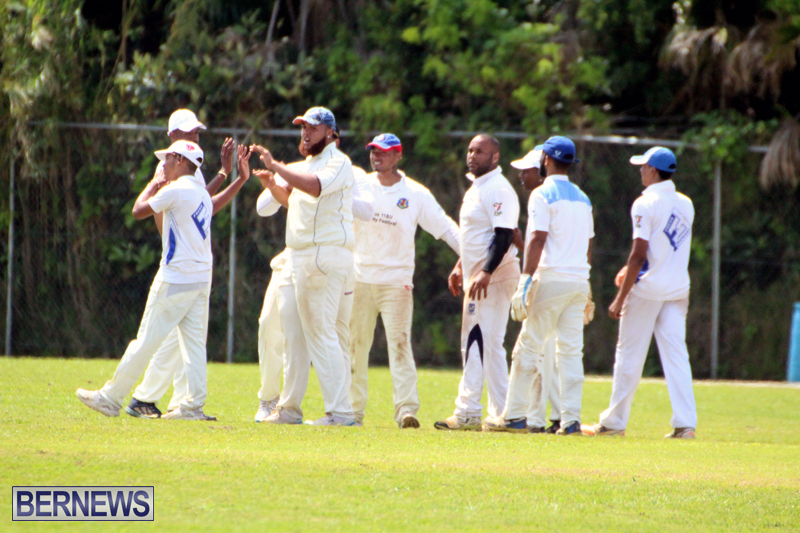 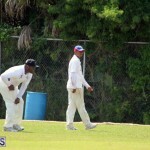 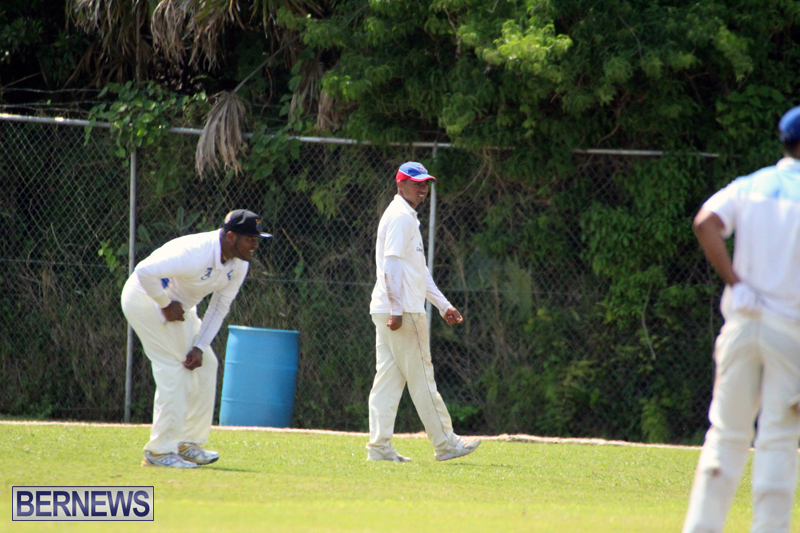 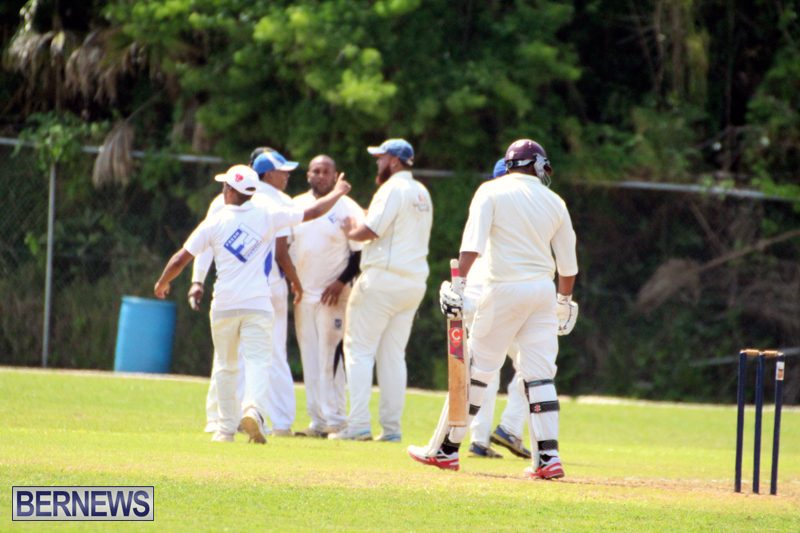 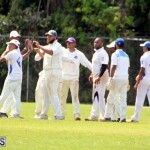 At the Sea Breeze Oval, host Bailey’s Bay batted first and were bowled out for 153, Rodney Trott was the top scorer with 49, Sheldon Caesar was the pick of the Southampton Rangers bowlers with figures of 15-1-45-3. 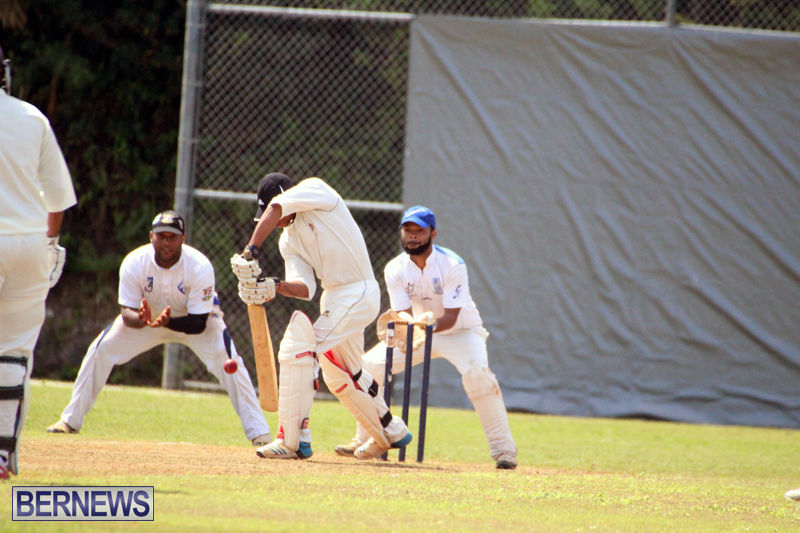 In reply Southampton Rangers would score 155/5 after 26.3 overs, Shannon Raynor was the top scorer with 78, he hit 5 fours and 7 sixes in his 63 ball stay at the wicket. 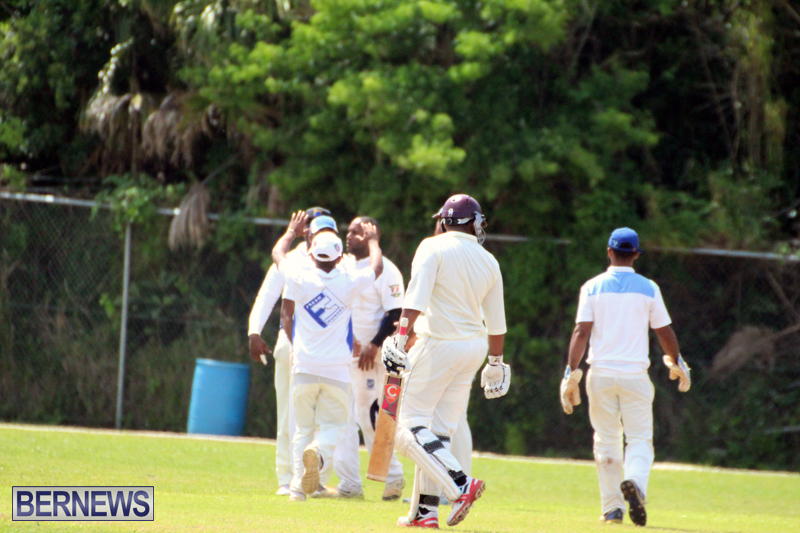 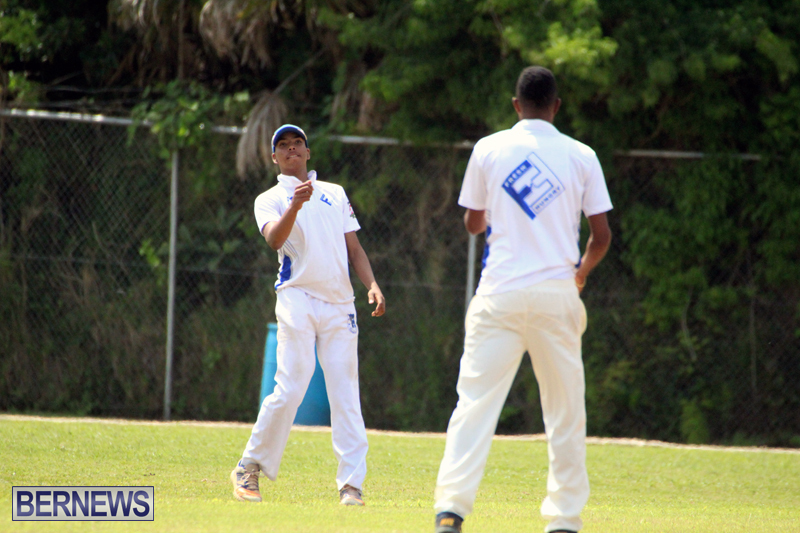 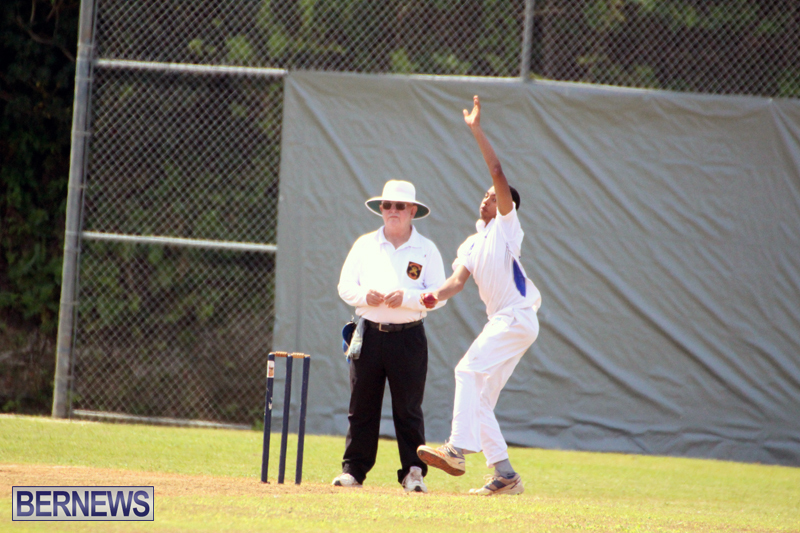 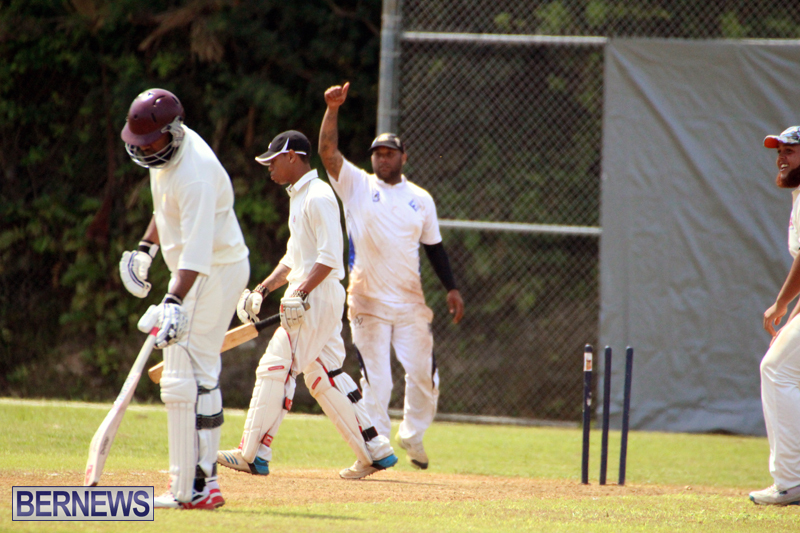 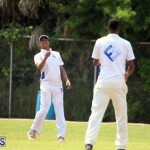 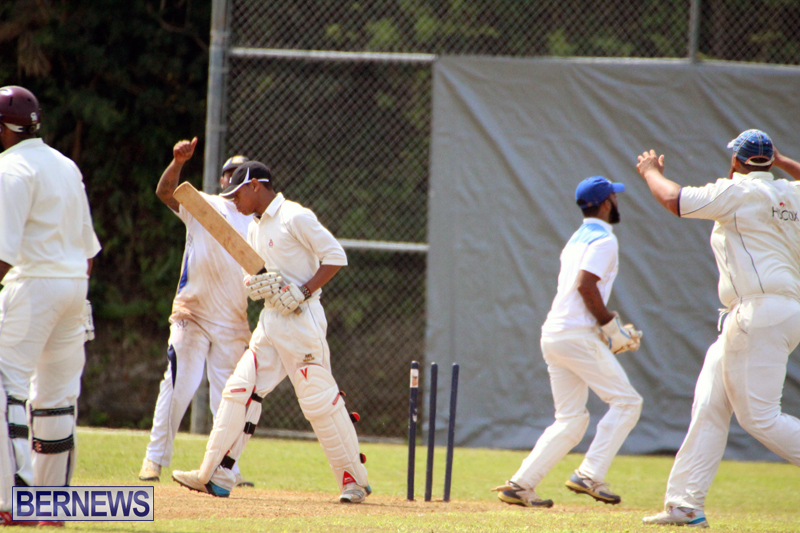 Malachi Jones added 51, the pair shared a 132 run opening wicket partnership, Keron Trott was the pick of the Bailey’s Bay bowlers with figures of 4-0-12-5.